1) Join us for an overview of why you should be thinking about IP, and the common types of IP that are available, e.g. patents, trademarks, copyrights, etc. 2) Communication is key to effective collaboration. 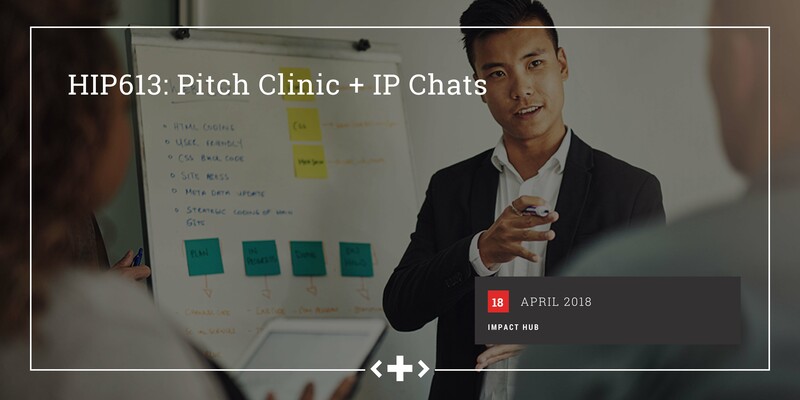 At this pitch clinic, we’ll help you learn how to effectively craft a 90 second elevator-style pitch that will convey your idea in a way that transcends disciplines and reaches each individual regardless of their training or perspective! If you are considering pitching an idea at the Hacking Health Ottawa #HIP613 Hackathon attending this pitch clinic is highly recommended: we’ll help you learn how to deliver the right type and amount of information, within the 60-second time limit, to improve your odds of attracting a great team. It’s also a great chance to network with other Hackathon participants, and get a sneak peek at some of the great projects that will be looking for members! If you have an idea, don’t forget to post your healthcare problem on the Sparkboard. Great opportunity to practice your pitch before the HIP613 hackathon. Get your problem noticed and attract team members early. Grab the attention of experts, researchers and mentors who can assist you along your journey. If you are interested, contact us ottawa@hackinghealth.ca. IP Chats by Smart & Biggar.